We are the first specialty retailer of Japanese Whisky in Japan. Yuji Inoue, the owner of the shop, is the first son born to a family-run liquor shop that was established back in 1922. During his childhood, his father would take him along when delivering liquor to various bars and their owners came to love him. When he was an university student, he opened a whisky bar in Osaka that mainly stocked bourbon whiskeys. After graduating from university, he joined Suntory limited. Trained at the Suntory Yamazaki Distillery and the Suntory Hakushu Distillery, he was assigned to Hiroshima and then Osaka where he was in charge of selling various kinds of liquor such as whisky, brandy, beer, and wine. Then he returned to his family's liquor shop and focused on marketing Scottish and Japanese whiskies. 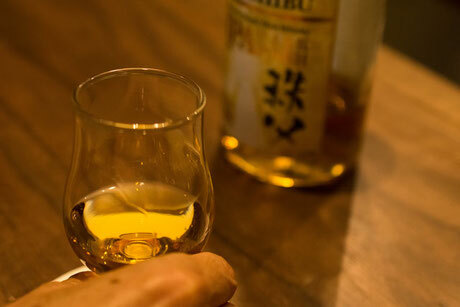 Inspired by one of his colleagues who joined the company in the same year, Ichiro Akuto, Yuji started to specialize in promoting Japanese whisky around 2010. In October, 2017, we opened CLAUDE'S WHISKY BOUTIQUE that is equipped with a tasting bar. 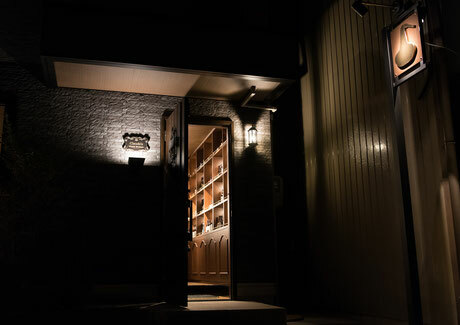 When you are on the way to or from the Hida Takayama Region for sightseeing, we urge you to come to Gifu City and visit our special whisky boutique!! We look forward to serving you!! 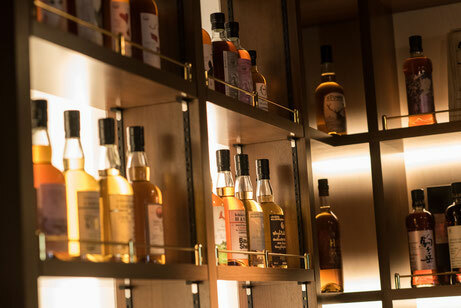 CLAUDE'S WHISKY BOUTIQUE offers visitors opportunities to taste various whiskies at its tasting bar. We have various types of whiskies available ranging from popular items to precious, vintage bottles that are not currently available in the market. We believe that you will be able to experience the depth of Japanese whisky through our rare, limited and vintage bottles. We have various types of products available for sale such as Ichiro's Malt CHICHIBU, Mars KOMAGATAKE, Mars Tsunuki, Akkeshi, and Kanosuke.